Born in Boulder, Colo., Pearson and his family moved to Florida, where his father worked in computer technology and his mother in the medical field. His older brother, Ralph, is a carpenter. Pearson attended high school and college in Asheville, N.C., where his family still reside. To Pearson, Beloit has a homey feel. After so many moves, he’s learned to embrace different cultures life has to offer. 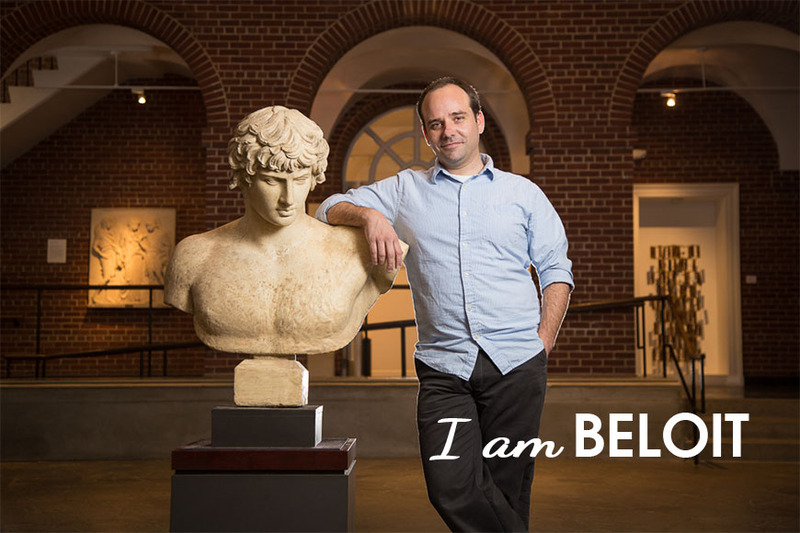 James Pearson is Curator at Wright Museum of Art at Beloit College.